Just looking at the pictures one can tell this is a very old building, offering traces of Old England. 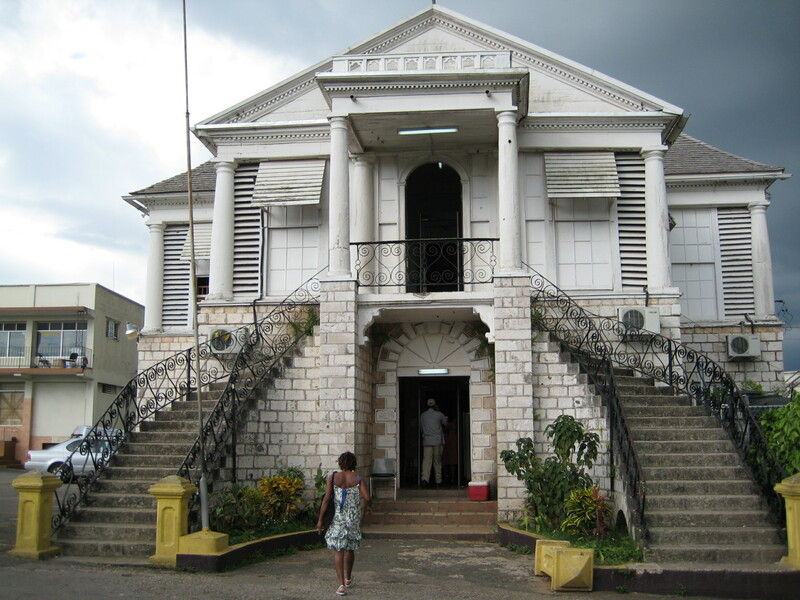 Built in 1817 in the Jamaican Georgian style, a two storey structure, the Mandeville Courthouse stands as a national monument. Slave labor and limestone were use to build ‘this bastion of justice’. The courthouse is the oldest building in Mandeville and is still being use today. 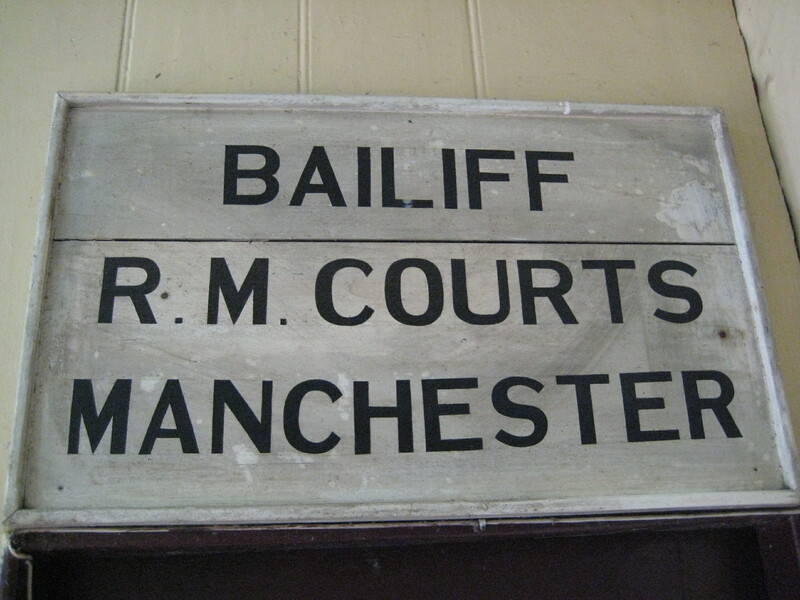 This entry was posted in Culture, Manchester, Traces of Olde Jamaica and tagged England, Georgian architecture, Jamaica, Mandeville, Modular building. Bookmark the permalink.